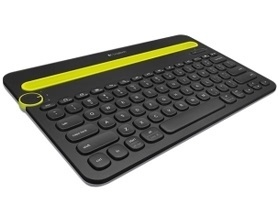 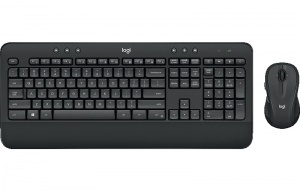 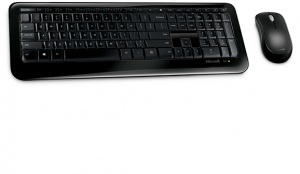 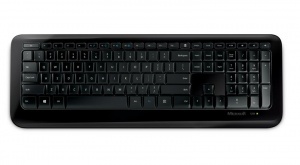 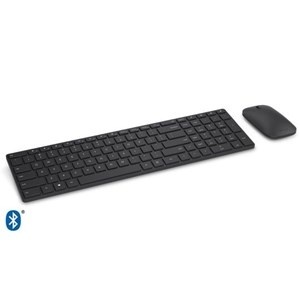 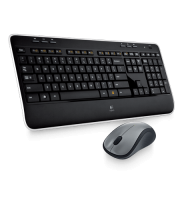 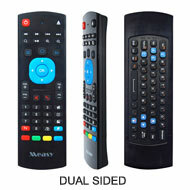 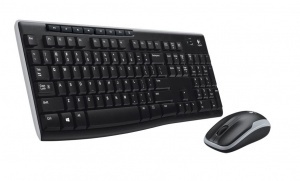 Sleek, minimalist design, advanced 2.4GHz wireless, compact keyboard and mouse combo. 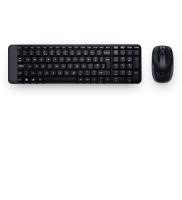 Shintaro Wireless Multimedia KB & Mouse 2.4GHz RF Wireless, Nano Receiver High precision 3D optical mouse, 1600DPI 21 Multimedia Hot keys, Super soft keys 10m 360 degrees Wireless... more range Compatible with MS Windows XP, Vista, MCE and Win 7. 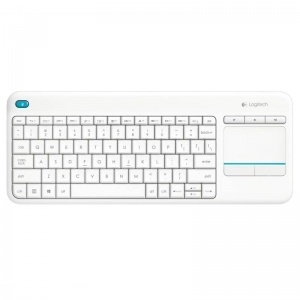 Familiar keyboard layout. 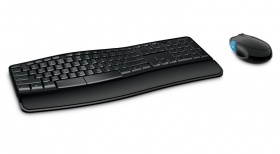 No learning curve involved. 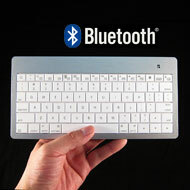 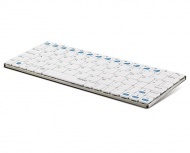 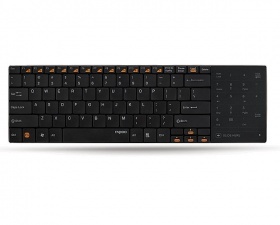 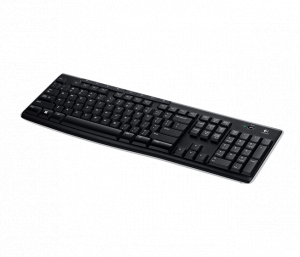 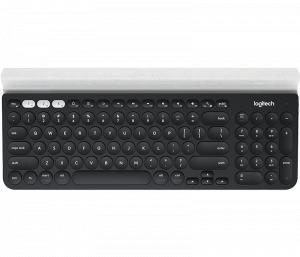 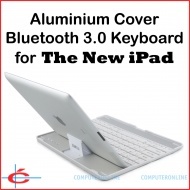 You will enjoy the comfort and simplicity of a traditional full-size keyboard layout from day one.